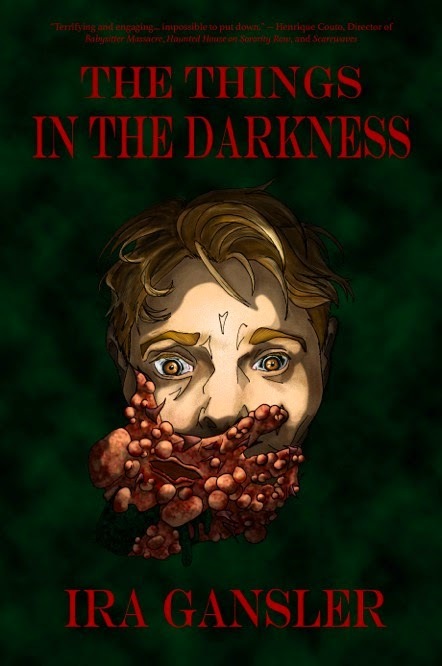 A big thank you to the latest backer of The Things in the Darkness, Elise! Welcome to the darkness. An offering to the darkness! Can we get three new backers? Erin R. Ryan - "The Things in the Darkness"
Not the time to give up! An incentive to keep the darkness spreading! New perks for "The Things in the Darkness"